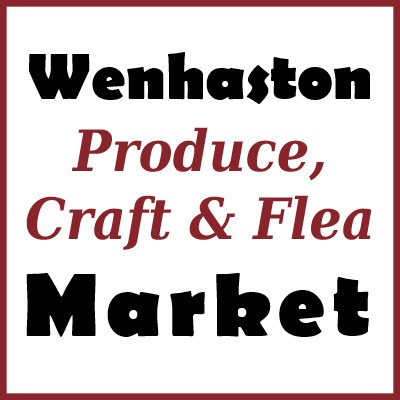 Graphics designed for Wenhaston Produce, Craft & Flea Market as part of social networking. The Facebook page was also set up on their behalf. Facebook profile picture 400 x 400px and a Facebook Timeline Cover image 820 x 312px (new size). This was based on the style of posters provided by the client. 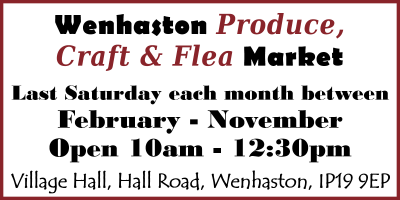 An advert was also recreated to promote Wenhaston Produce, Craft & Flea Market online as a shopping venue and also as a monthly event. Based on an advert supplied, this needed to be recreated to fit the size required of 400 x 200 pixels.